A light floral water that provides a nourishing, soothing and gentle tonic. 150ml. 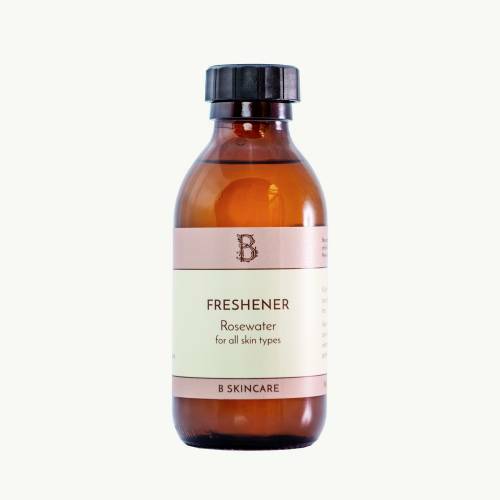 This used to be called Nourishing Skin Freshener, it's the same lovely product inside just with a new name. Apply to a cloth or cotton wool pad and wipe over face and neck after cleansing, or use as a refreshing spritzer (avoiding eye area).